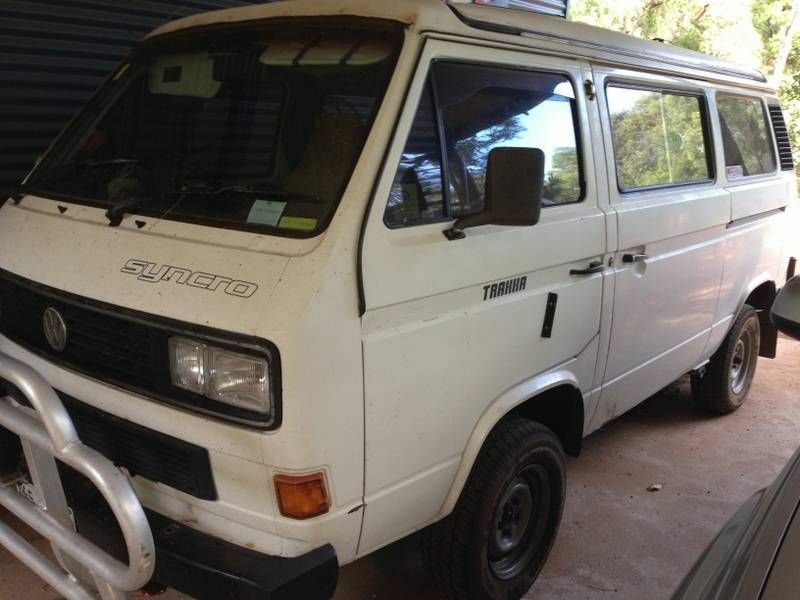 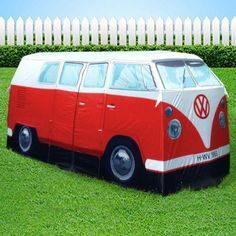 Officially licensed by Volkswagon (no kidding!) 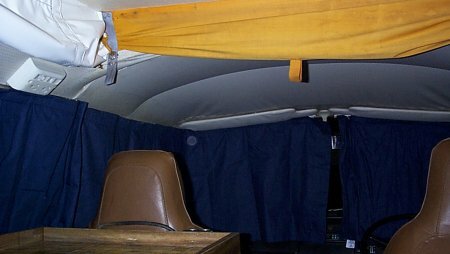 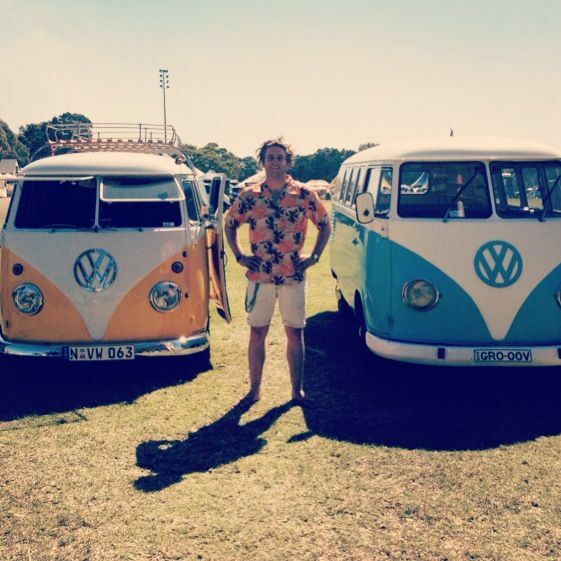 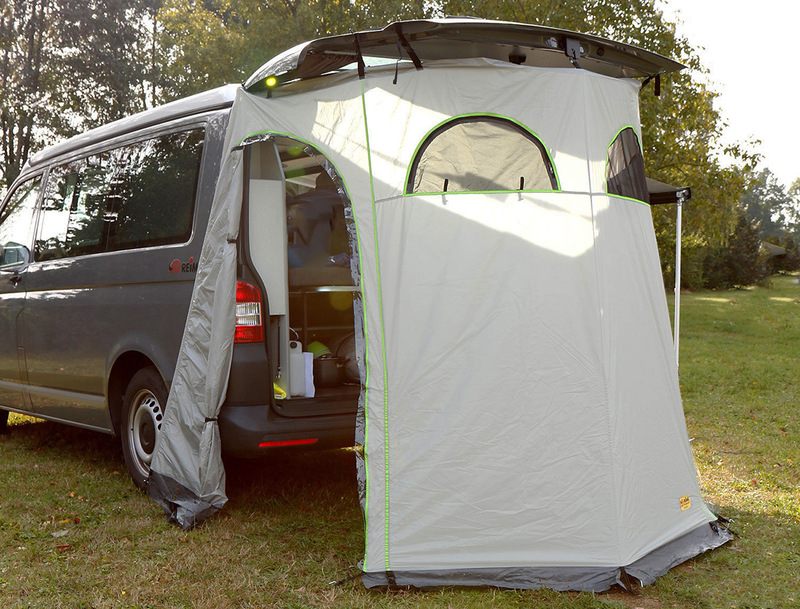 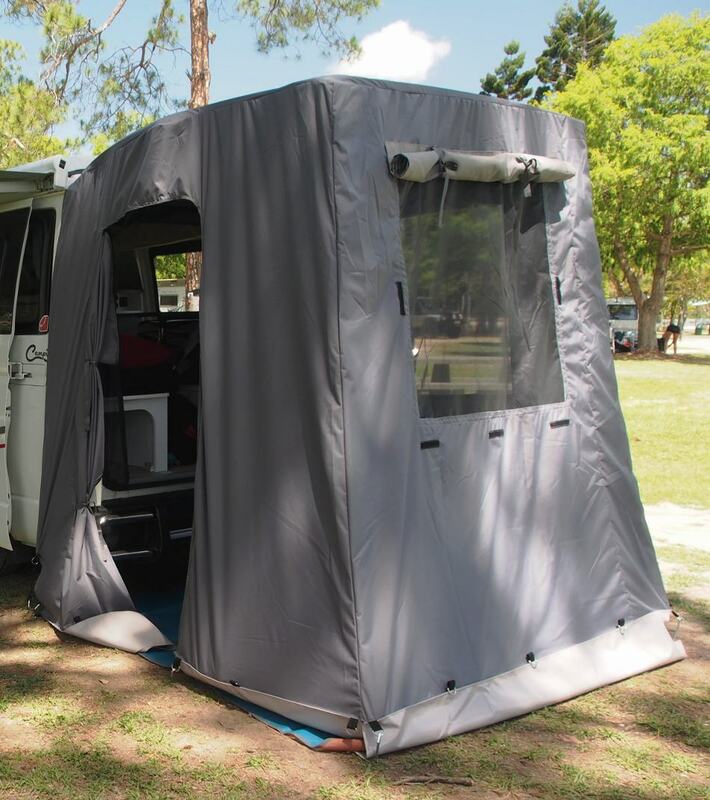 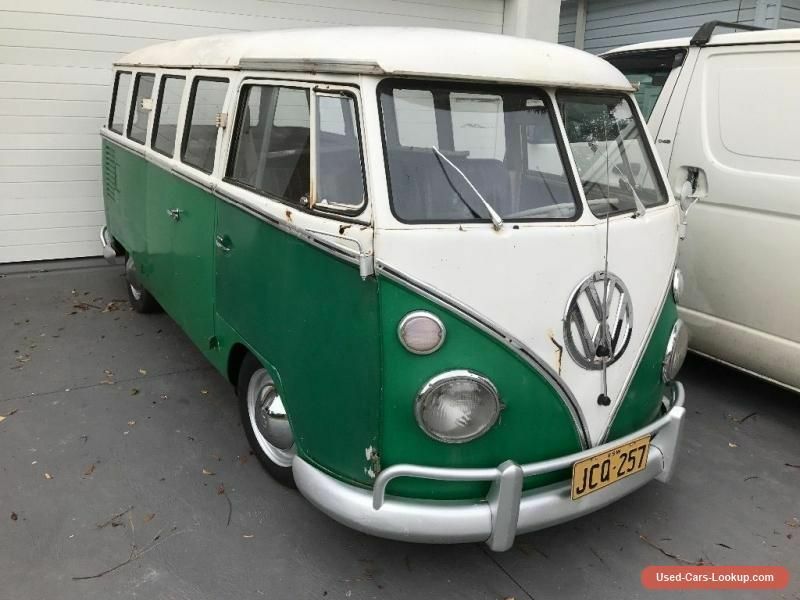 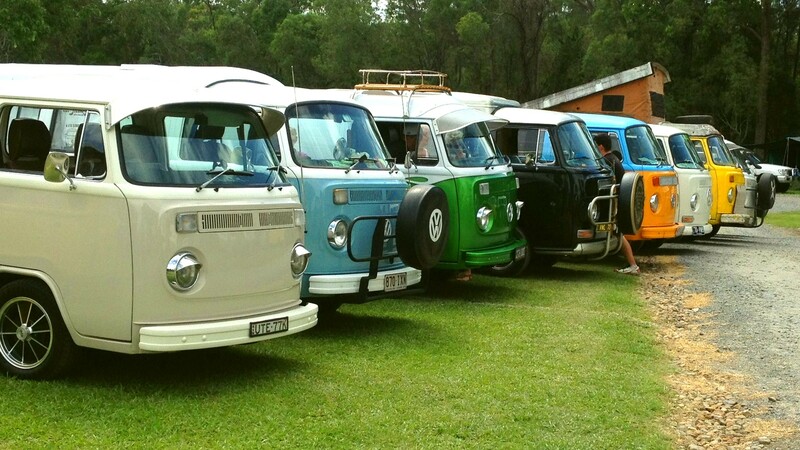 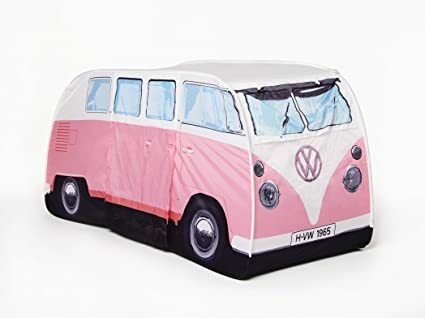 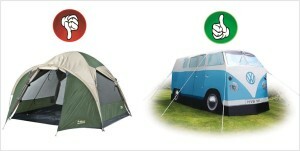 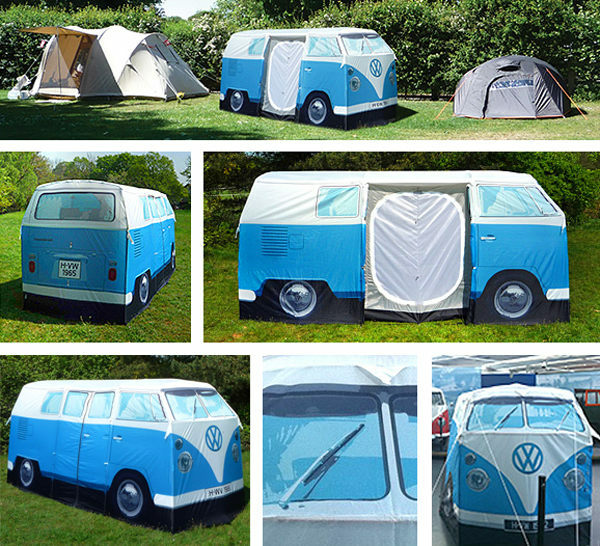 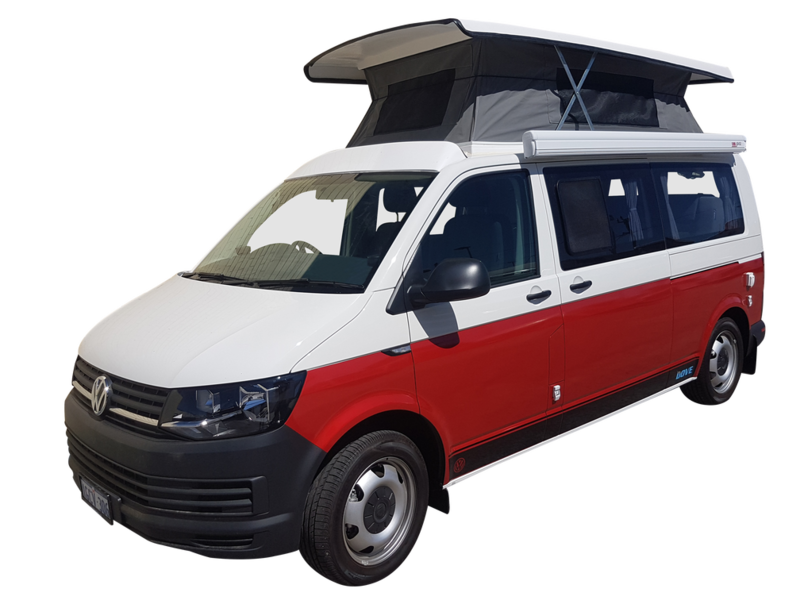 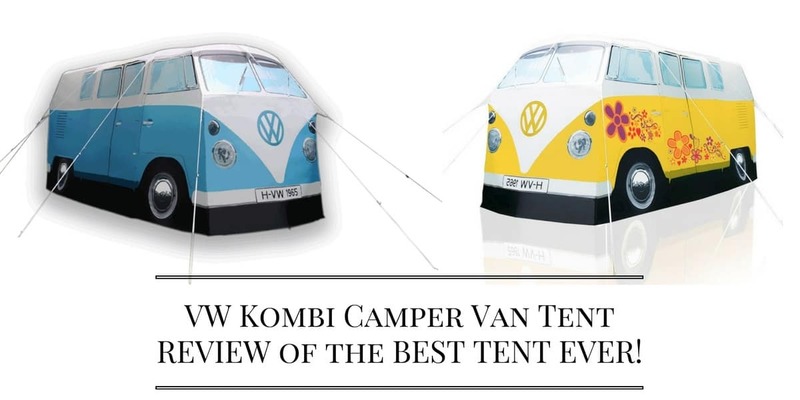 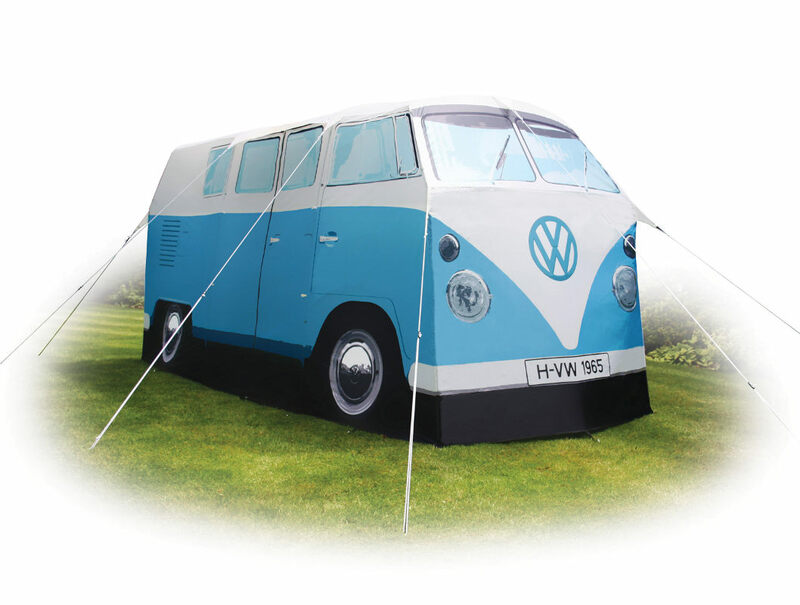 this tent is literally a full size (11 scale) replica of the 1965 VW Kombi C&er Van! 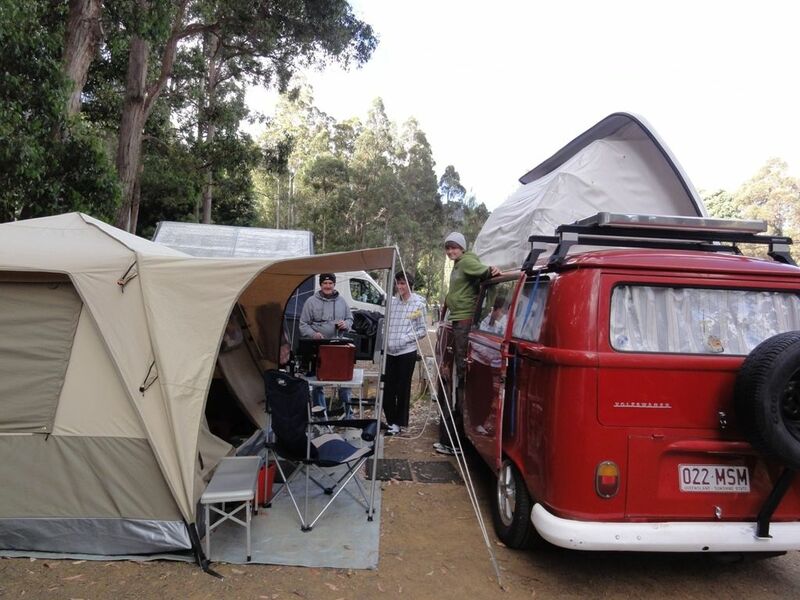 I have been asked some time ago to comment on my c&ing set up.